The Official Online Store for Tamashii Web! We’re accepting reservations for Tamashii Nation’s feature items that’s only available here, and more! 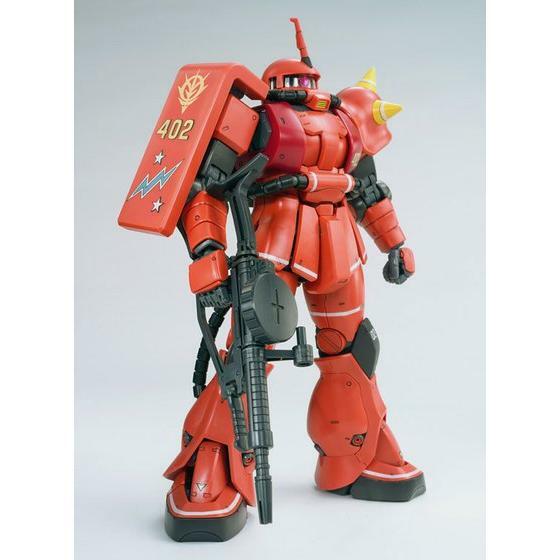 BANDAI Hobby Online Shop where all the exclusive items and information about Gundam Models are available. Don’t miss out on our must-see and exclusive items coming soon! 11 Days Only!! Now you have a chance to purchase the limited item!! HobbyOnlineShop Guaranteed Triple action base Campaign!! BANDAI NAMCO ASIA CO., LTD. Please select a color, size, etc. ※Please refer to the After Sales Service Policy on the FAQ Page. ※Item photos shown are for reference purposes only, actual product may vary. ※No notification will be given in advance for any change in the product specifications or in the shipping schedule. ※Once we have reached the maximum number of pre-orders, we will not be able to accept any further pre-orders. ※Pre-orders may be reopened in the case of increased demand. ※Slight variations in the item's final appearance and color may occur. Some items are hand-colored, so the colors may be uneven. ※The quality standard of items depends on the manufactring location. An order placed for an item that has not yet been released. The item will enter production after all orders have been received. Item will be delivered on the pre-determined date. ※NO EXCHANGES OR RETURNS ARE ACCEPTED. This item cannot be added to wish list. This item cannot be used for wish list. This item cannot be added to wish list due to the maximum number of items has been exceeded. S type ZAKU II piloted by "Crimson lightning" Lieutenant JOHNNY RIDDEN is coming in MG! MS-06S JOHNNY RIDDEN'S ZAKU II ------------------------------------------------------------------------------------------------------------------------------------ Appeared in "Mobile Suit Gundam MSV-R" which is now serialized in "Gundam Ace"(Kadokawa Shoten). Its pilot is the ace pilot Lieutenant JOHNNY RIDDEN who was called "Crimson lightning". The whole body was painted red which is his personal color. Distinctive marking is applied to the shield etc. *This is the information in Japan. 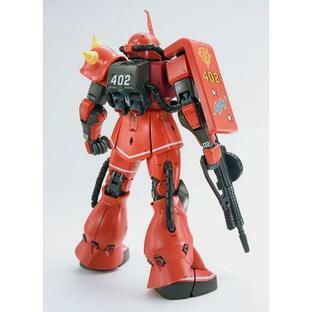 ------------------------------------------------------------------------------------------------------------------------------------- Based on the sketch of "MSV-R", MS-06S Zaku II which is famous as S type Zaku II is commercialized in JOHNNY RIDDEN CUSTOM in MG Ver.2.0! ●Recreate impressive color by molding color. 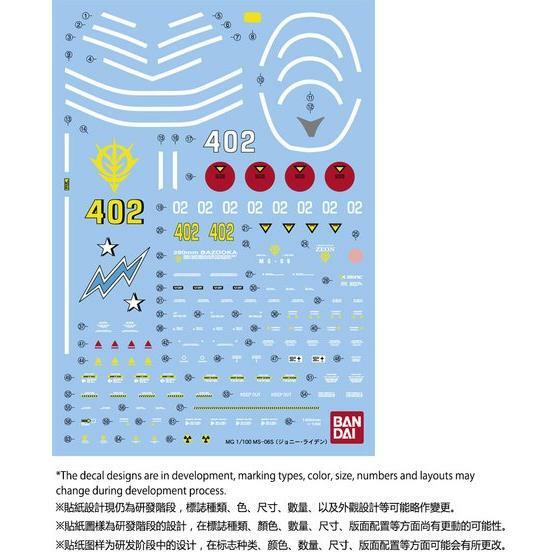 ●Dedicated marking decal (water transfer type) is included. 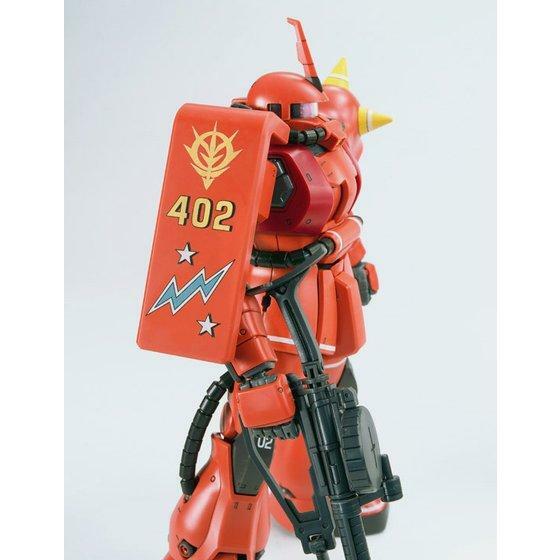 Weapons: Zaku machine gun, Zaku Bazooka, Heat Hawk －－－－－－－－－－－－－－－－－－－－－－－－－－－－－－－－－－－－－－－－－ 1/100 scale assembly plastic model For ages 15 and up. Primary materials: PS･PE･ABS ･No adhesives required for assembly －－－－－－－－－－－－－－－－－－－－－－－－－－－－－－－－－－－－－－－－－ *The product shown is painted. They may differ somewhat from the actual product. (Notes) ･This product cannot be found in model kits shops. ･This product may be on sale in events or other projects held by our company. 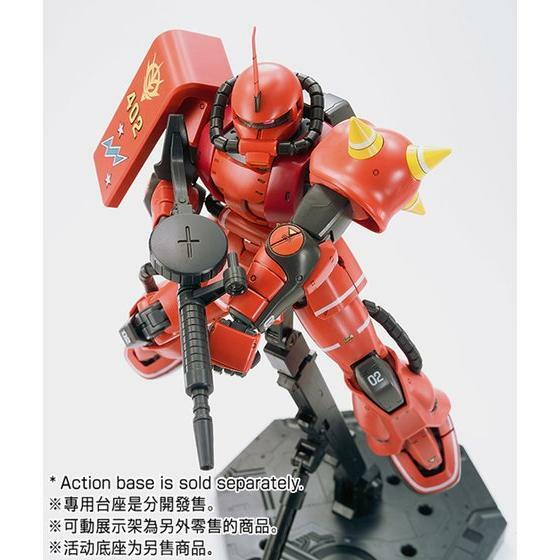 ･Only a limited number of this product is available at 'PREMIUM BANDAI'. We apologize if we are out of stock on this product. ・Please note that for this product, due to the number of produced units, we are limiting the quantity available in each order. ・For this product, the shipping date is subject to change in some cases depending on application status and production circumstances, Thank you for your understanding. ･Product images are in development stage. They may differ from the actual products. 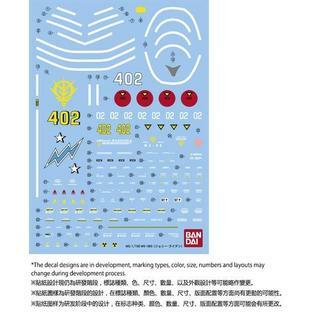 ･The product specifications are current as of February 2013. We ask for your understanding as they may be subject to change. This product has a quota in production. When the quota has been reached, we will stop accepting applications for reservations. Thank you for your understanding.